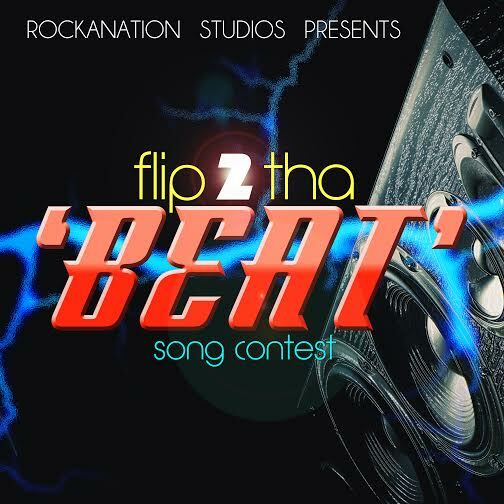 The winner of this competition stands to gain a free music production, mixing, mastering by Award Winning Music Producer; Florocka , as well as radio promotion of the recorded song, sponsored by the music company. 2. Compose a song, rap or spoken word to the instrumental and record it. A Jury Panel made up of music professionals, artiste managers, and producers will select a winner.